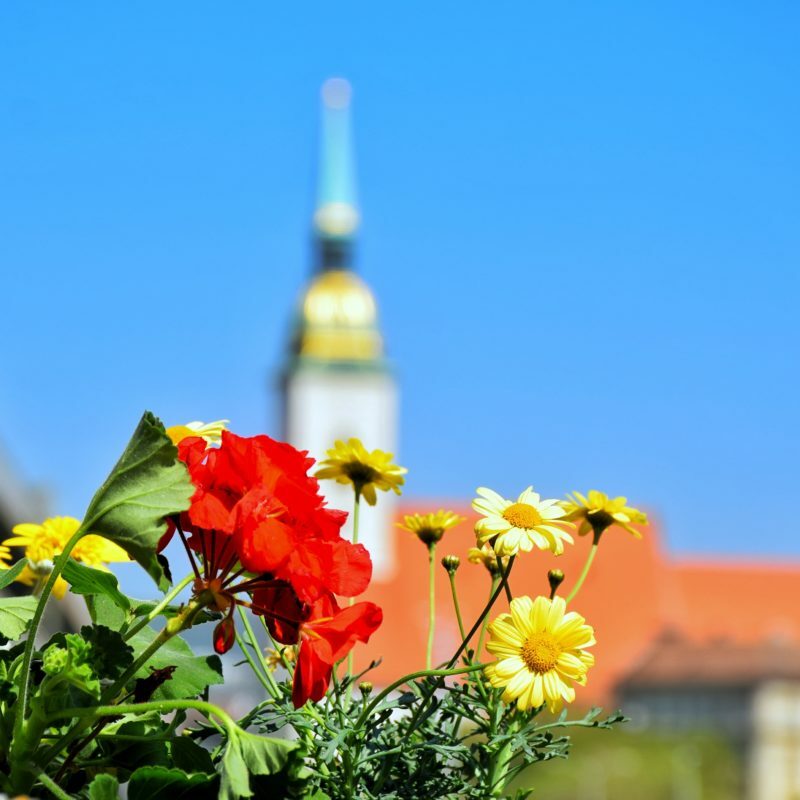 After the long winter days that made us stay indoors, especially in Bratislava’s museums, galleries, cafes and restaurants, visitors can now enjoy their time outdoors among the greenery of parks, gardens and sunny squares that are now full of colourful flowers. The spring lured out parents with children, young people as well as older ones who swarm over summer terraces, enjoy various open-air events, or just casually stroll around the city. 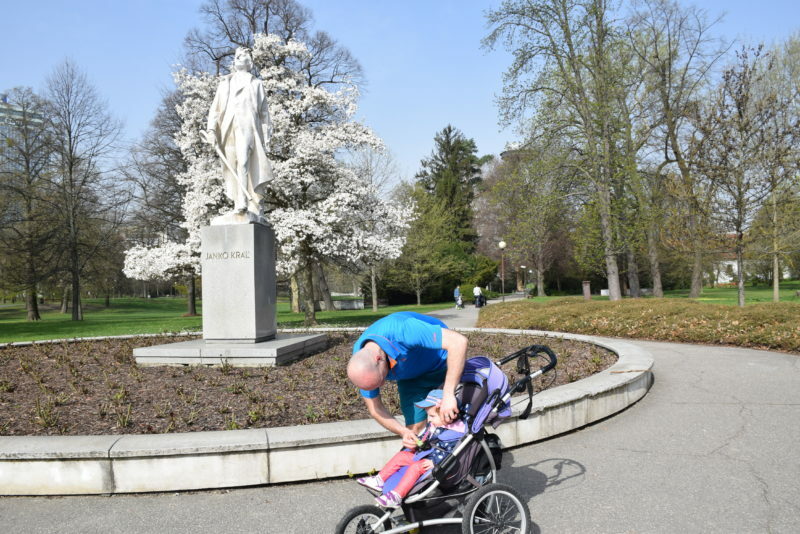 Relax in the oldest urban park in the central Europe – the Jan Kráľ Park, enjoy fresh air along the Danube, be active with your bike and take a ride on the surrounding cycling trails, visit Železná studnička or Bratislava’s Koliba. The center of the city is fabulous in the springtime – do not miss Hviezdoslav and Main Squares where you can enjoy a refreshing drink, delicious coffee or a scoop of fantastic ice cream. Tamara and her father enjoy going to the Ján Kráľ Park a lot. 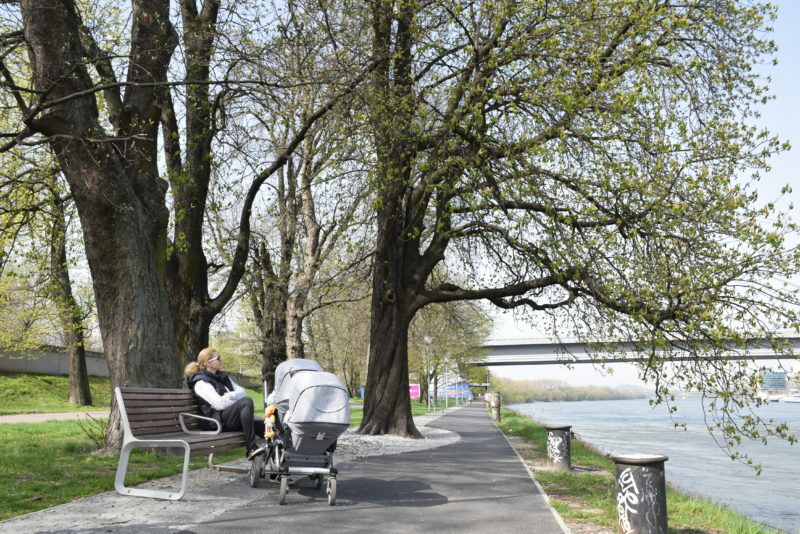 “The Danube riverbank in Petržalka reminds me of Manhattan,” praises Tamara’s father the spring atmosphere in Bratislava. Enjoy spring in your home! 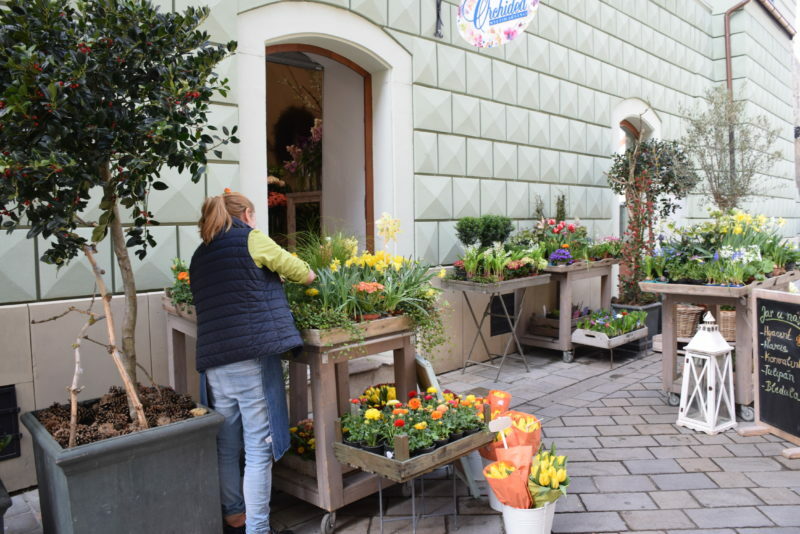 All it takes is to visit some of the flower shops that have recently became nice smelling blooming gardens that lure strolling people inside. “We feel that the spring came. People are much more keen on buying flowers, they want to enjoy spring in the comfort of their homes, too, “said the florist from the popular flower shop Orchidea. 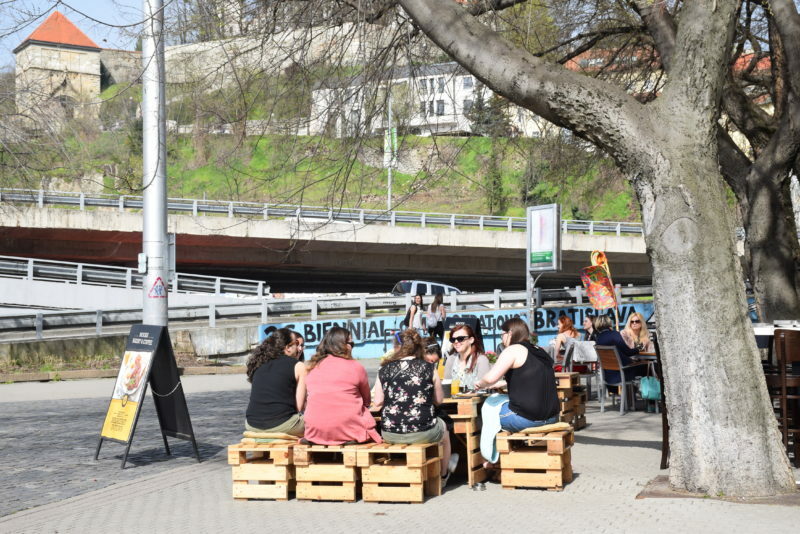 During the spring season Bratislava offers a number of cultural events that will get you acquainted with the life in the city. Become a local for a while.